“Elevator Guy” is just one of the bizarrely funny elements of the K-Pop hit Gangnam Style by Psy. When you have to compete so strenuously for your potential customer’s attention, few tactics are as compelling as a belly laugh. 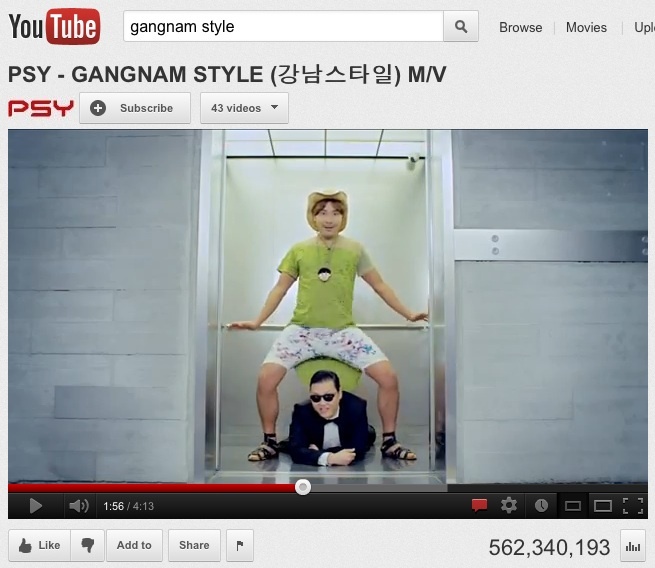 Most top viral videos have an element of humor (including the quirky YouTube sensation, the K-Pop hit Gangnam Style, which has been viewed over 564 million times as of this writing.) However, The trick is to walk the fine line between laughing with your target audience and laughing at them. An AdWeek Media/Harris poll found that thirty-five percent of respondents had chosen not to purchase a certain brand because they found the company’s advertisements distasteful. Worse news if your brand targets educated, affluent consumers: college graduates and those earning upwards of $75,000 a year had the highest levels of brand rejection due to distasteful advertising or spokespersons. If you’re going to rely on humor in your advertising, it makes sense to test the gag at every stage of production to be sure you’re hitting the mark, not offending your audience. E.B. White said, “Analyzing humor is like dissecting a frog. Few people are interested and the frog dies of it.” But it’s important to gut-check any potential use of humor in your advertising to be sure you haven’t accidentally created a spot that is more regrettable than risible.